When you visit India you definitely will visit New Delhi too. You can not visit India and not see and experience Delhi. It is a wonderful and vibrant city with the ancient old part of Chandni Chowk where you’ve got the feeling to be back in ancient times but also the new part of Connaught Place with its bright white buildings with famous shops such as Starbucks. 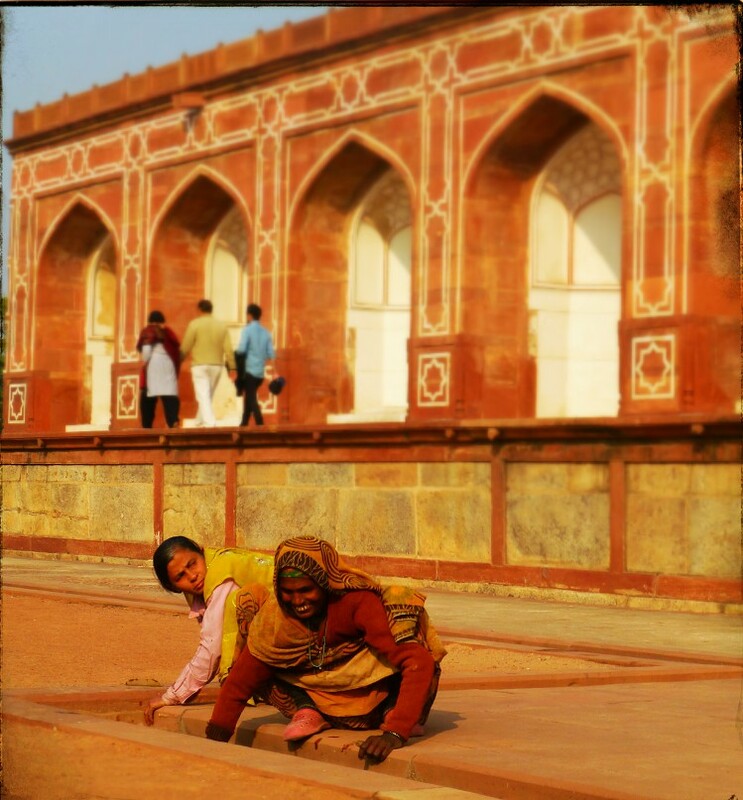 I’ve visited Delhi for a couple of times and started to really love the city. Traveling by metro you’ll be in no time in any suburb you want to be. Every time you visit you can choose to visit a couple of great hightlights that the city offers. 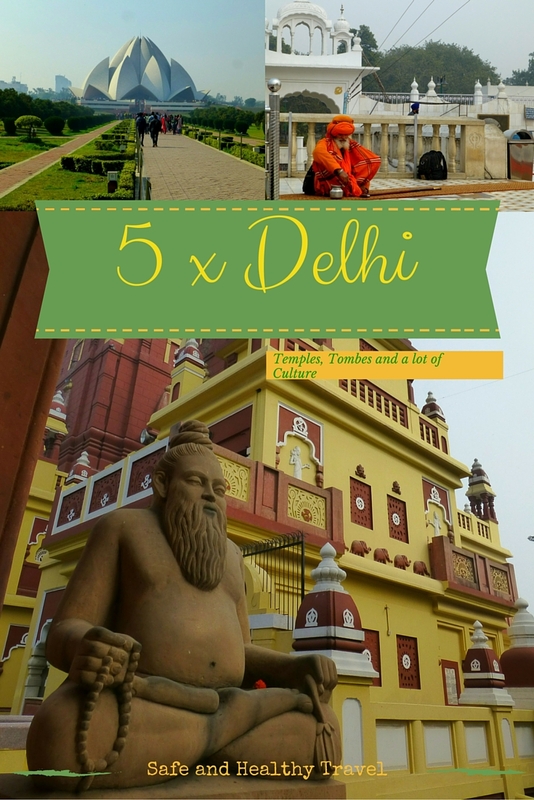 I’ve visited a couple of times and by now I think I can produce a list with my Top 5 Highlights you should definitely visit when visiting New Delhi! There are thousands or maybe millions of temples in India. 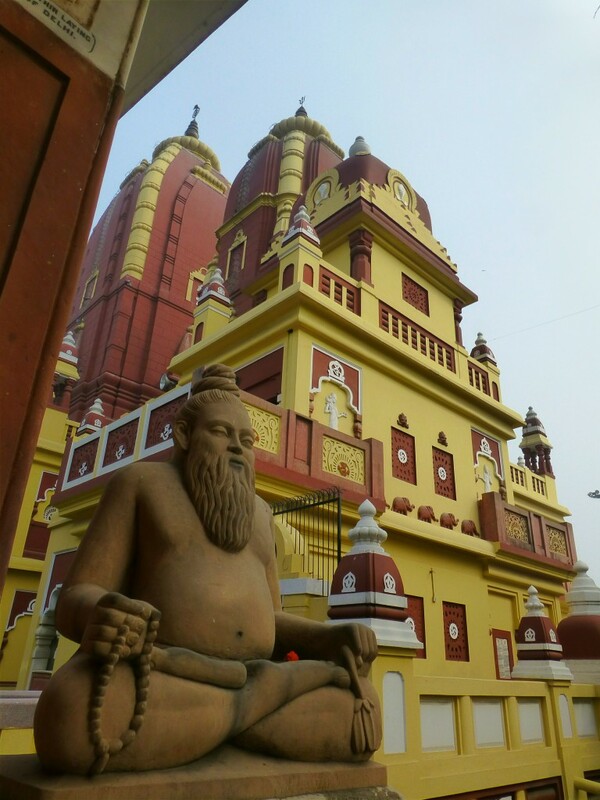 You should visit some of the bigger and more beautiful ones when in Delhi. There are a couple of great and impressive ones I should recommend in this post! I have visited a lot and still love to visit them. I’m telling you about the most beautiful ones and the most impressive ones which you can visit when you’ve got one or two days in this big city! You can not miss this big temple. I had seen it a couple times already before finally visiting it. 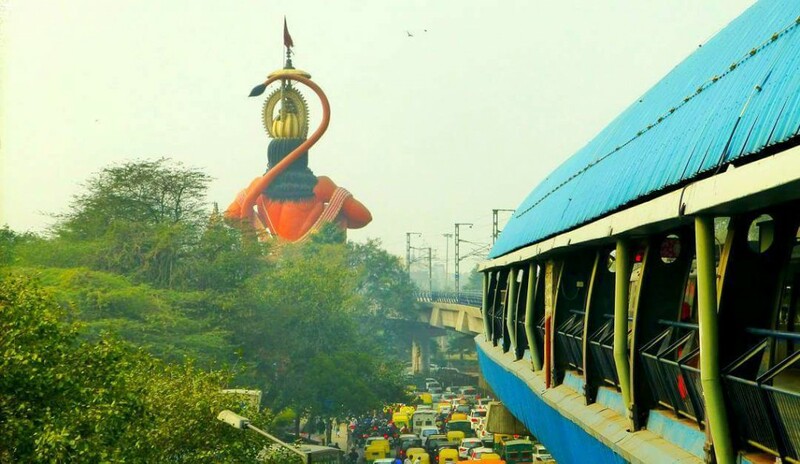 Driving through the city you’ll pass this 107 feet high Hanuman shaped temple at a roundabout. When you’re standing in front of it you can not even see its head anymore, you just have step in between the legs and into the mouth of a the monkey God. Walking over this tonque and ringing the bell ofcourse you enter this wonderful temple. The building has many small spaces with all kinds of themes and great statues, gods and different shapes. I really recommend to go inside! And a tip… I have never seen it while there but there is a moving part on the big Hanuman. You need to look at the hands… once in a while they will open and show you two statues!! 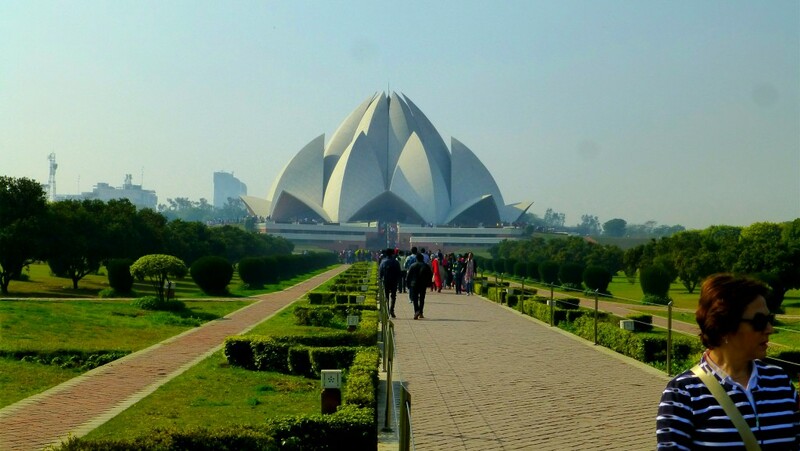 The Lotus Temple is a great buidling. It is obviously build in the shape of the lotus and is situated in the middle of a park so you can see it beautifully from all sides. The year I visited this temple I also saw it from the plane and I must say that was as beautiful as you think it will be! You’ll see those lotus leafs and they were filled with white, light blue water. When you enter the temple it wasn’t what I expected…there is not much to see. It is like a church I know in Holland…no statues, not much colour and only long rows of benches where people can sit. A big complex in dark red and yellow colours. On the other side of the temple there is a park where you can wander around. I took my lunch in there, a Paratha that was packed for me to take with. I sat there in the springsun eating my Paratha and enjoying this colourful sight! Inside the temple it is not allowed to take any picture. As it is with many temples, you are not allowed to take any pictures inside. They’ve got lockers where you can put your camera and celphone and other things if necessary. They will keep it safe for you, even though it is locked and hope to get some tip for that when you come back. This is a huge complex and it is a great place to hang around for a while. I saw so many different people walking there. I saw the men in colourful robes and with bear footsand holding their long cane. I still am amazed when seeing this. I’m always full of wander and get the feeling to be sucked back in a historical area. It almost feels like this is not possible in this modern world anymore. When entering this temple you ofcourse need to take of your shoes, as always. But here I had to cover my hair with scarf or sarong also. I have my sarong with me all the time when traveling, for these kind of situations ofcourse. In januari ’15 I visited this tombe for the first time. It was spring, it had been chilly and walking this great park up to the big tombe the sun was shining and it was just great! I wandered around the garden and the tombe reminded me of the Taj Mahal. Sometimes you feel happiness moments….they sometimes take you by surprise. I had one there, I just felt the luckiest girl in the world, to be able to walk there, see the great buildings and feel so blessed! 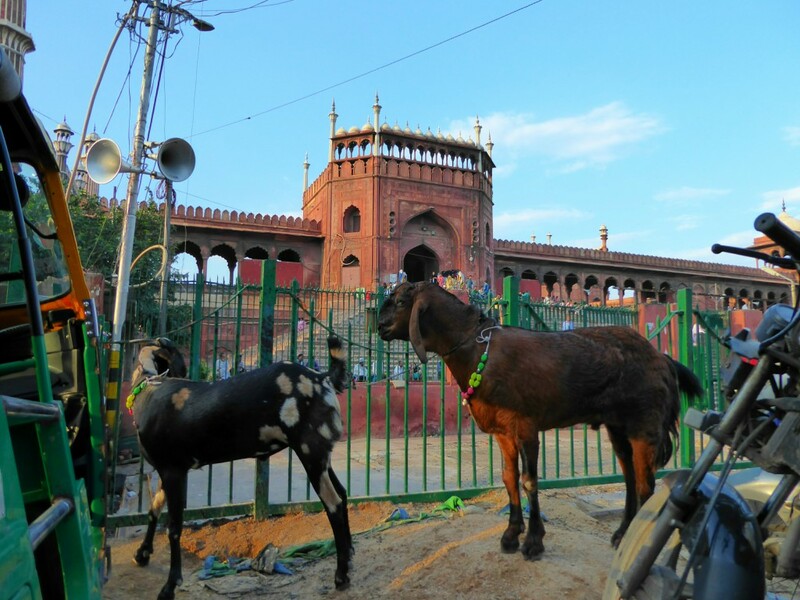 When you visiti Delhi you have to go and do a walk or rickshaw trip into Old Delhi. Enter the streets in front of the famous Red Fort and just go wandering around. A cycle Rickshaw can take you around those small and busy streets. You also enter the Jama Mashid, the Friday Mosque, and when you do go up for a while. It is a great temple and you’ll be surprised of the peace and quitteness you’ll find up there. Before entering make sure to look back and see all those busy streets and all the electrics wires hanging there!! This is a ancient old Minar that has been build in the 12th century. At first you only see the high pilar but when entering closer you see the different colours and the stones perfectly fit together. The shapes and parts are wonderful and beautifully put together and it looks like it is just brand new! 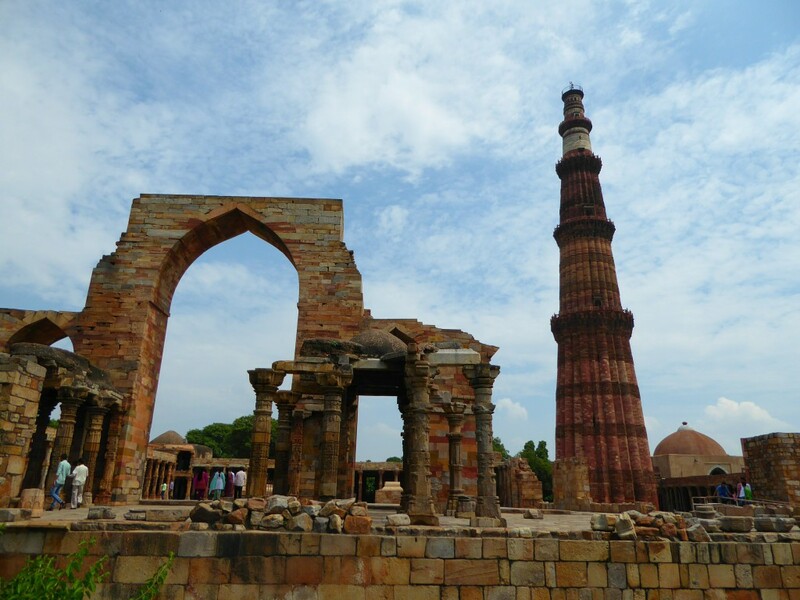 At the Qutub Minar you can see other remains of buildings and squares, it is certainly worth a walk around the place. 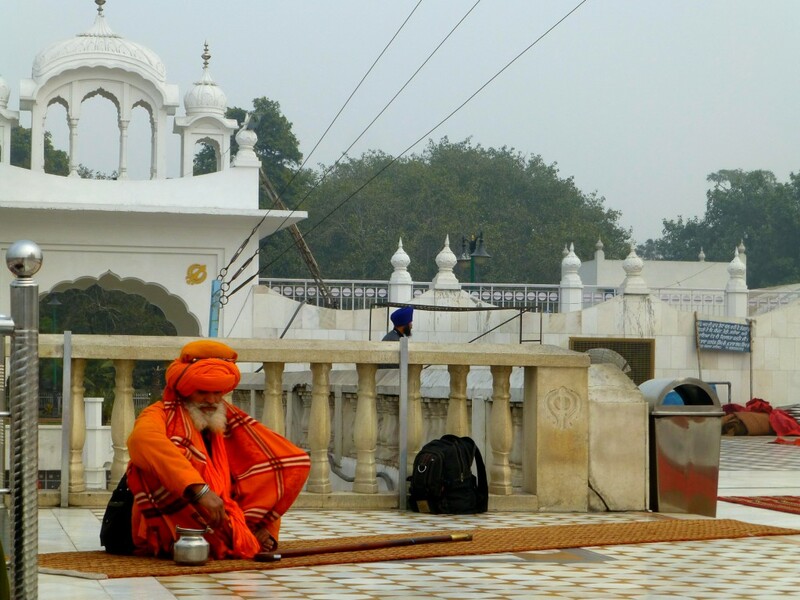 When visiting India you will see and hear a lot about Gandhi and that is no surprise. What a great man he was and ofcourse he is a (inter)national hero! Gandhi gave India a place in this world, he fought for the rights of all men/women regardless where they came from!! And this will give you a totally different view on the Delhi then shown uptill now. Here you will see shoppingmalls and modern buildings. 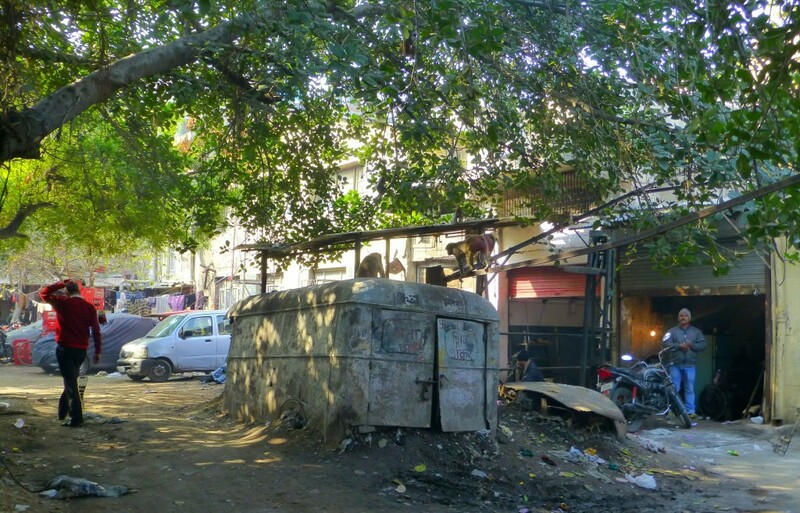 The centre of this area is a big roundabout where white buildings with great coloniall style gives you a totally different feeling of Delhi. Walking this big inner circle of CP you’ll be wandering around and asking yourself wether you are already round or still walking to get back where you started. My points of recognition were the Metro stairs because they are numbered. To get your cup of coffee at the Starbucks and just shop around you really need to go here. I was here multiple times, not because of the shops but because my local travel agency was located here. Well not just here but in a small side alley. This car, what is left of it at least, is here for more then 7 years. They are in court to get it out of the streets and to get the owner responsible for it… but still it remains here in the middle of this street..
Do you also see the monkeys on top of the car? 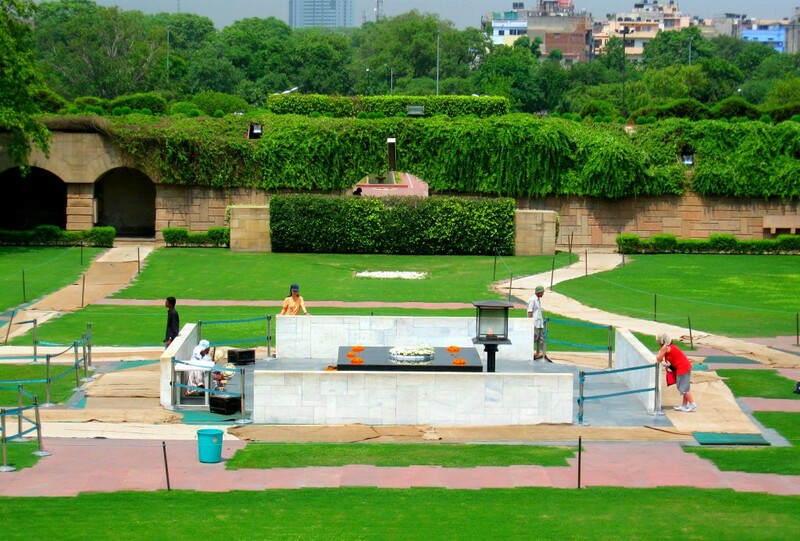 What is your favorite spot in Delhi? Do you like these tips? Share them for others!! 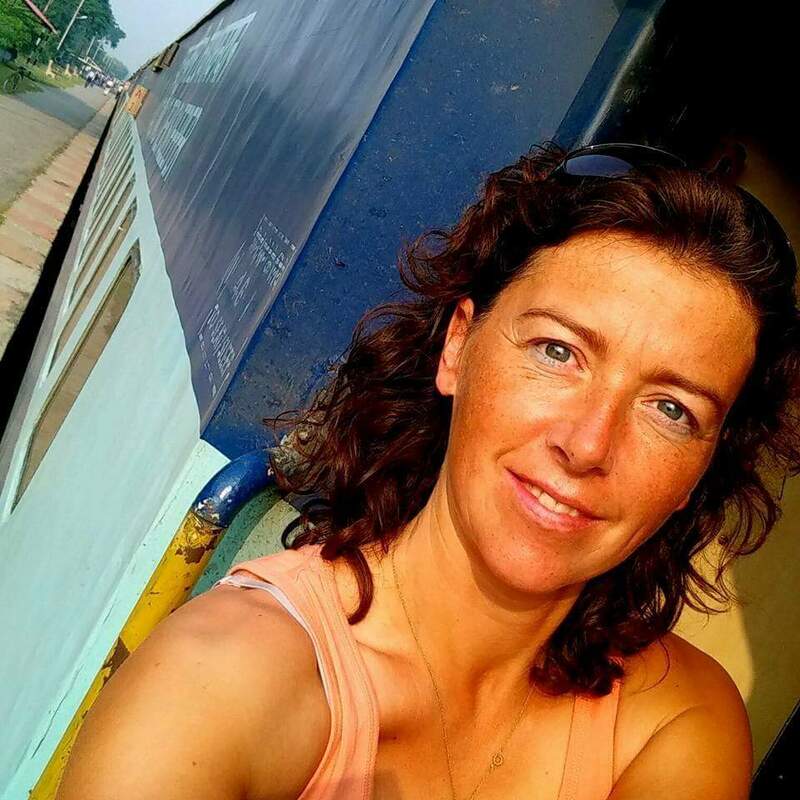 Want to see more about my Indian adventures? I think U missed Akshardham. That is also great place to visit! Thanks for the tip!! Next time! Hauj Khas village is also one of Delhi’s top highlights, so don’t forget for next time. Thank you!! I will keep that in mind! I enjoyed reading out this informative post! 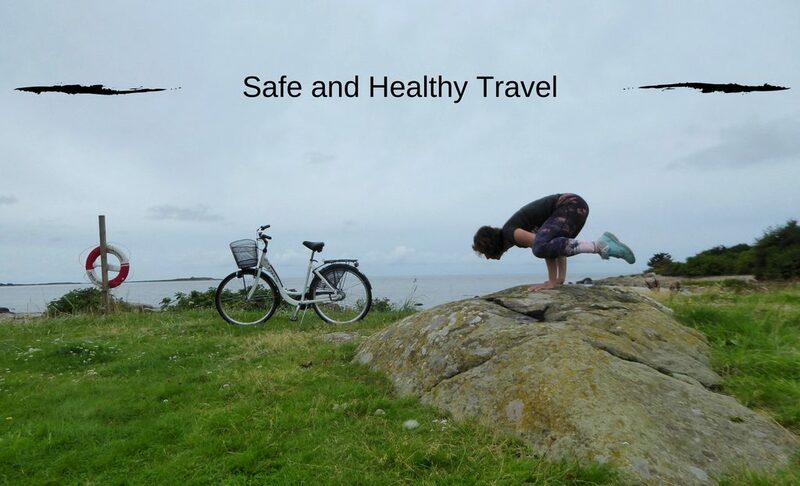 It’s highly appreciating for new Asian tourists that might add a good suggestion. Ever been to Bangladesh?